Lomas-Vega R, et al. Am J Phys Med Rehabil. 2016. 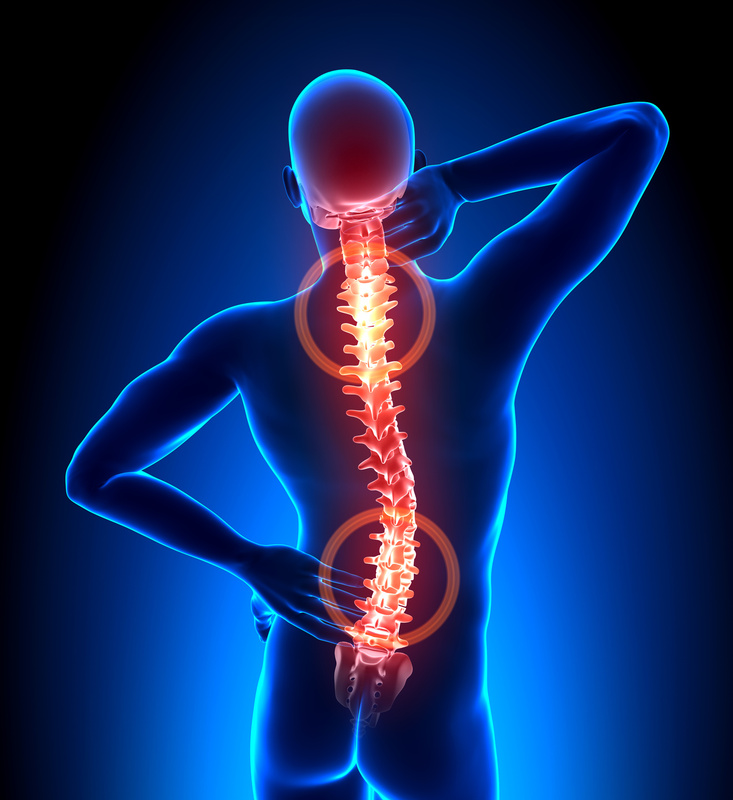 OBJECTIVE: The aim of this study was to investigate the effects of global postural re-education (GPR) on the treatment of spinal disorders by performing a systematic review and a meta-analysis. DESIGN: MEDLINE, Scopus, and PEDro databases were searched without language or publication date restrictions. Data on pain and function were used to evaluate the effectiveness of GPR. Randomized controlled trials and controlled clinical trials analyzing the effectiveness of GPR on spinal disorders were selected. The standardized mean difference (SMD) and the corresponding 95% confidence interval (95% CI) were calculated. The meta-analysis was performed using the Comprehensive Meta-analysis 3.3 software. RESULTS: Seven randomized controlled trials and 4 controlled clinical trials were included in the meta-analysis. The results showed a medium improvement on pain (SMD = -0.63; 95% CI, -0.43 to -0.83) and function (SMD = -0.48; 95% CI, -0.25 to -0.72) after GPR treatment. The positive effect, which was greater in patients with ankylosing spondylitis followed by low back pain and neck pain, was more significant during the intermediate follow-up than immediately after treatment.